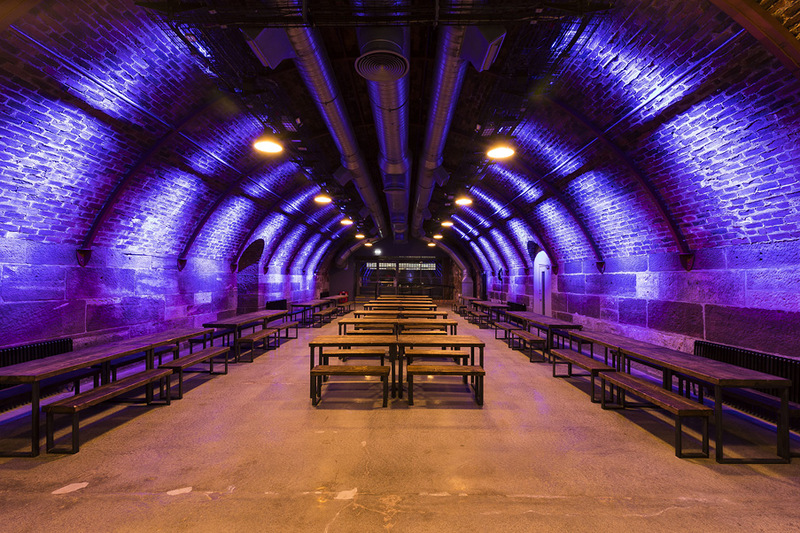 Argyle Street Arches is the perfect sociable space for entertaining your guests and offers a full range of dining options from canapés or bowl food to feasting tables or five course banquets all prepared using named local suppliers from our on-site kitchens. Committed to using the very best in local, seasonal and sustainably sourced Scottish produce, the venue are also proud to adhere to Scotland’s Food Charter for events, which means all produce is sustainably sourced, from animals reared with welfare guarantees, and are committed to using seasonal, and fair-trade produce. 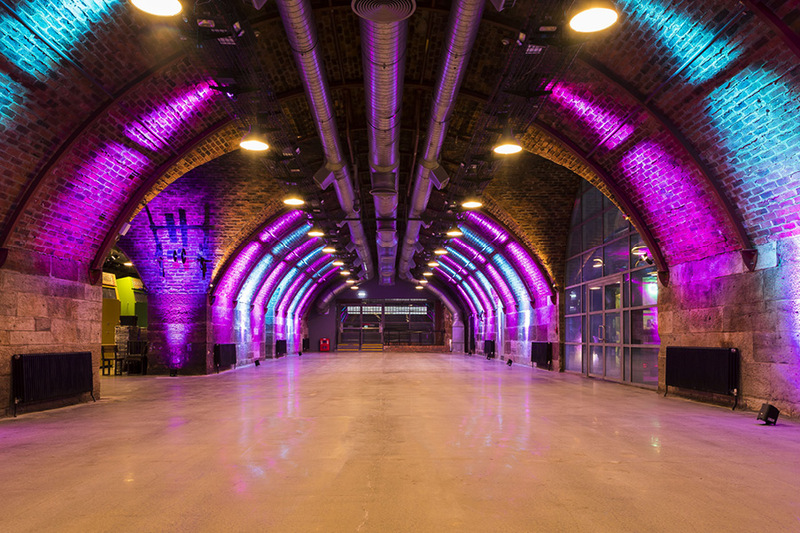 Argyle Street Arches is a dynamic space which inspires creativity and our experienced team will work with you every step of the way to ensure every element of your event is tailored to your needs. 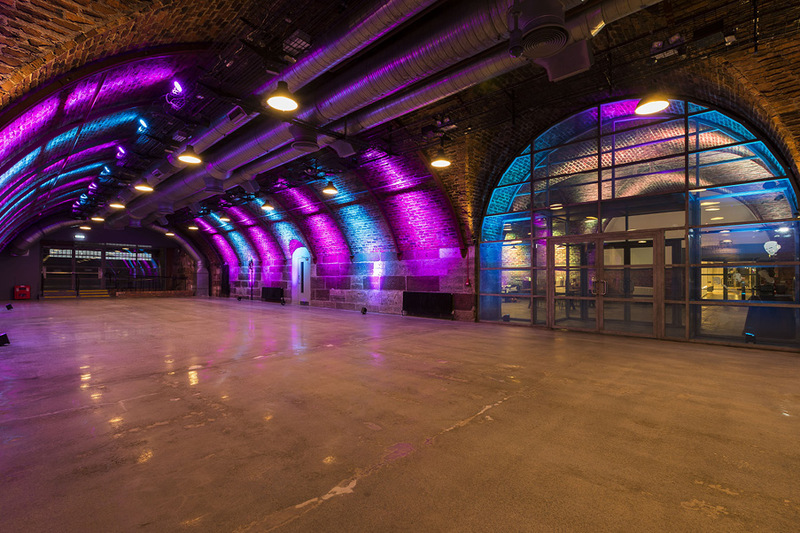 The space is extremely versatile with a 700 dining capacity and up to 1700 for a standing drinks reception or event. 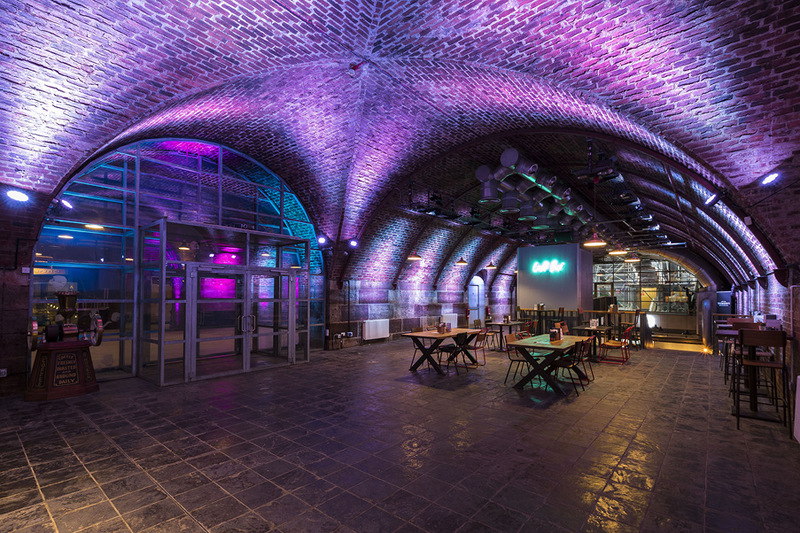 Alternatively, smaller intimate events can be created for 40 to 300 people using just one or two arches. Conference facilities are also available for up to 500 delegates with stages set and raked seating. 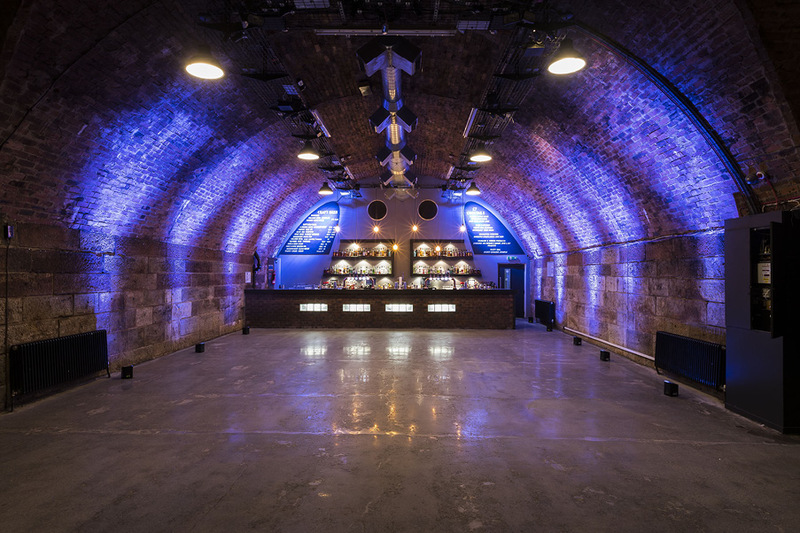 Exhibitions are easily catered for throughout the ground floor and syndicate breakout areas are also available. 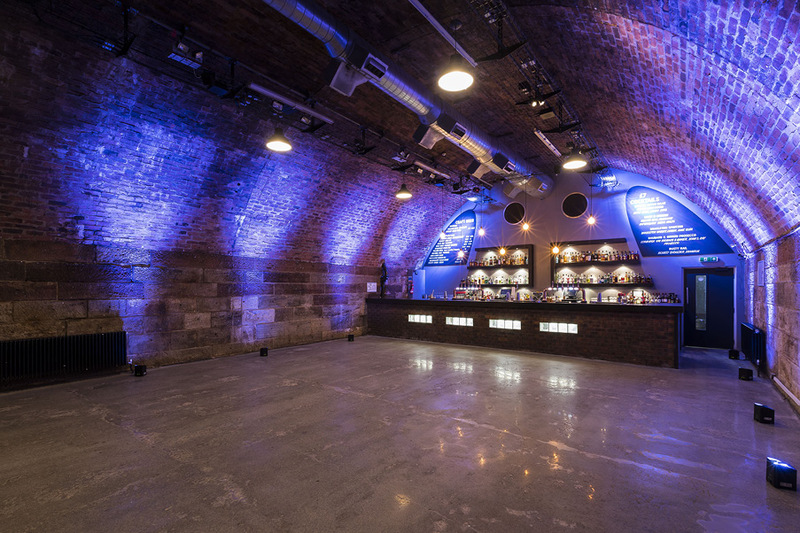 A late license is available for private events, meaning your guests can enjoy a full evening’s entertainment. A carefully selected wine list has options to complement each course and our extensive sparkling wines and champagnes are perfect for a pre-dinner drinks reception or a wedding toast. 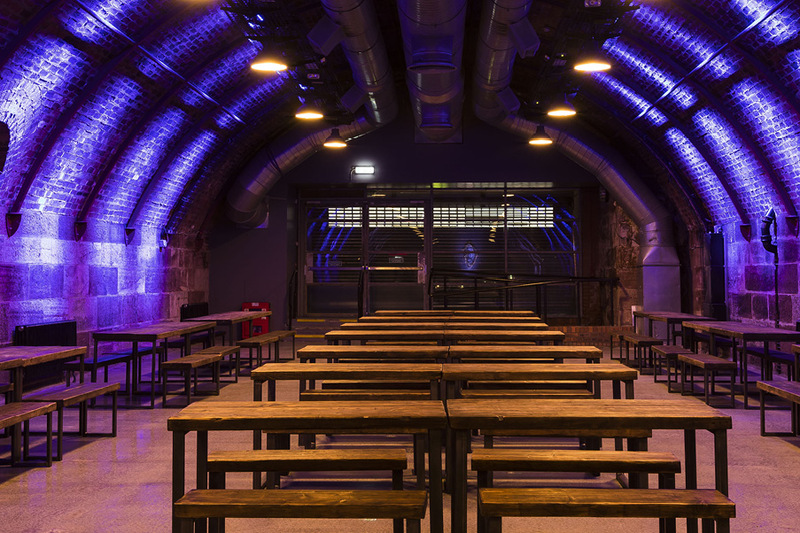 Experienced and friendly bar staff provide a first class, speedy bar service from the large and well stocked bar which offers and extensive range of premium Scottish craft beers and craft spirits. 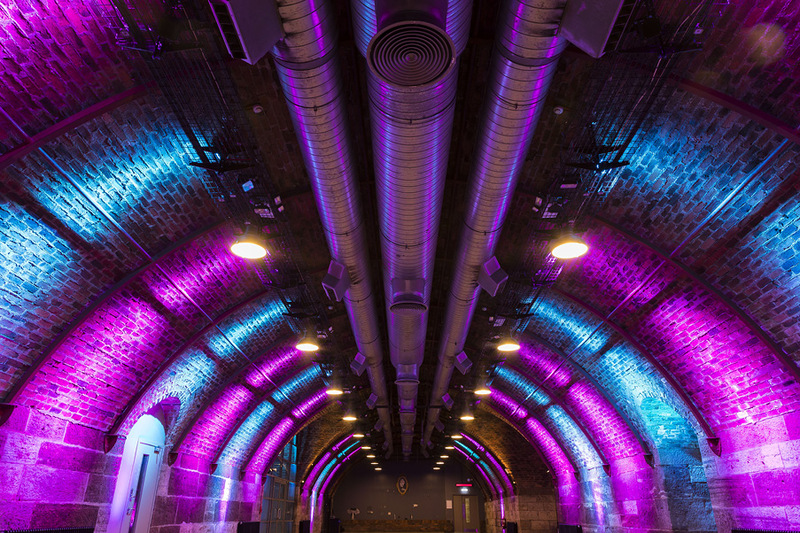 An unrivalled city centre location, Argyle Street Arches is located in the heart of Glasgow’s city centre, underneath Glasgow Central Station and just a few minutes from St Enoch Underground Station and Queen Street Station. fully accessible with the cafe bar in the basement easily reached by lift. A mere 10 minute’s walk from the SEC and the SSE Hydro with several major hotels close by including the Radisson, Motel One, The Marriot and Jury’s with preferential rates for ASA clients.